Our world is in continuous movement. The time, people, technology, and interests are changing. But mans' love of art remains eternal. We still admire the elegance of the ballet, we enjoy opera singing, we go to the theaters for new impressions. However, even the conservative world of classics can be high-tech and innovative, to surprise and amaze the imagination with new insights. 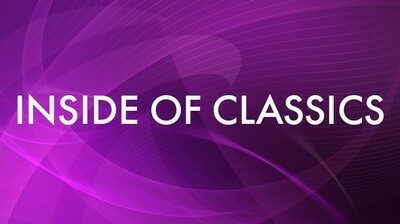 The project "Inside of Classics" is a source of spiritual enrichment on Kazakh TV.